I Prize Education for Youth Around the World. Sarah Saenz joins XPRIZE with five years of experience in nonprofit management and two years of experience in corporate philanthropy. As the Prize Manager for the Shell Ocean Discovery XPRIZE, Sarah will use her skills in communication, relationship-building, and project management to communicate and coordinate with teams from all over the world and help with the operations of the competition. Prior to joining XPRIZE, Sarah spent two years with the Wynn Resorts in Las Vegas as a Senior Specialist in their Community & Government Affairs group. During her time at Wynn, she created and implemented the volunteer outreach program, coordinated community and volunteer events for the company, and worked with dozens of nonprofit organizations to help create an impact to their missions. 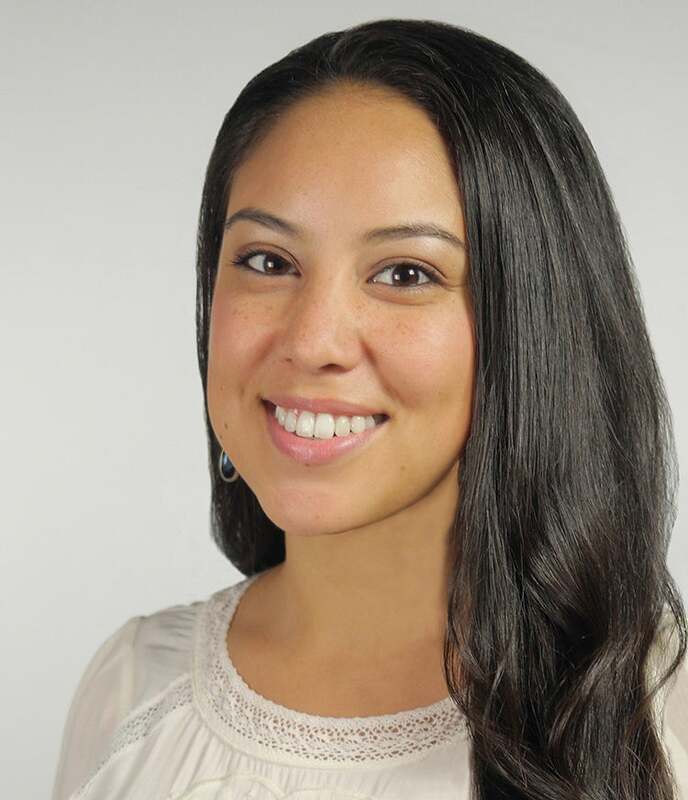 She completed her Bachelors in Psychology and Masters in Public Administration at the University of Nevada, Las Vegas where she was also elected as the first Latina Undergraduate Student Body President in 2011. Sarah also donates her time to VR Kids, a nonprofit organization founded in 2014 that uses virtual reality as a therapy for mobility-impaired and hospital-bound children at no cost to families.